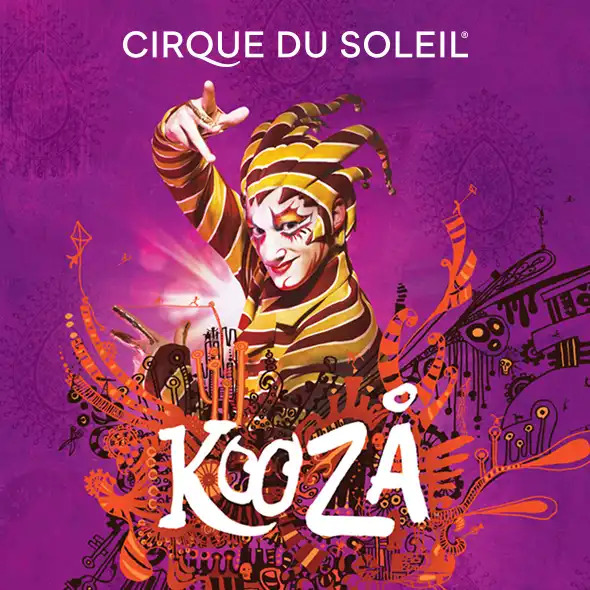 Cirque du Soleil is ecstatic to return to Auckland with its trademark blue-and-yellow big top (Grand Chapiteau) for the first time in FIVE years, with the spectactular production KOOZA. A breath-taking, colourful homage to the traditions of circus, KOOZA will premiere Friday, February 8th, 2019 and will perform for a limited engagement at Alexandra Park, Epsom. Cirque du Soleil rediscovers its origins with the company’s first Big Top show since Totem in 2014. A return to the intimate and fundamental human elements of circus, KOOZA combines thrilling acrobatic performance with the art of clowning. We follow The Innocent as he takes a journey of self-discovery through a comic kingdom of eccentric characters, electrifying thrills and out-of-the-box surprises. Presented in a colorful mélange, KOOZA springs open like a bejeweled toy box to capture the audience’s imagination and set their pulse racing. Sheer human effort – performance in its rawest, purest form – is showcased in all its splendor and fragility. We are within 15 minutes away from Auckland CBD/Central Auckland and Spark Arena, 10-minitues walk from Newmarket shopping centre and a few steps from nearest bus stops. 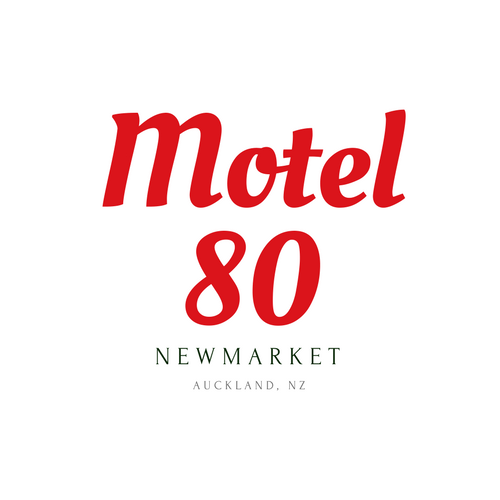 It only takes 20 minutes to drive from Motel 80 to Auckland International Airport. Motel 80 places you with in Short distance of city’s finest dining, shopping and entertainment, including Broadway, New Market, ASB Showgrounds and minutes’ drive to Queen Street, Viaduct harbour, and some other significant venues– Aotea Centre, The Civic, Auckland Town Hall, Aotea Square and Sky City- making it ideal for both business and pleasure.